Marion Island is situated in the southern Indian Ocean, in the path of the Antarctic Circumpolar Current. 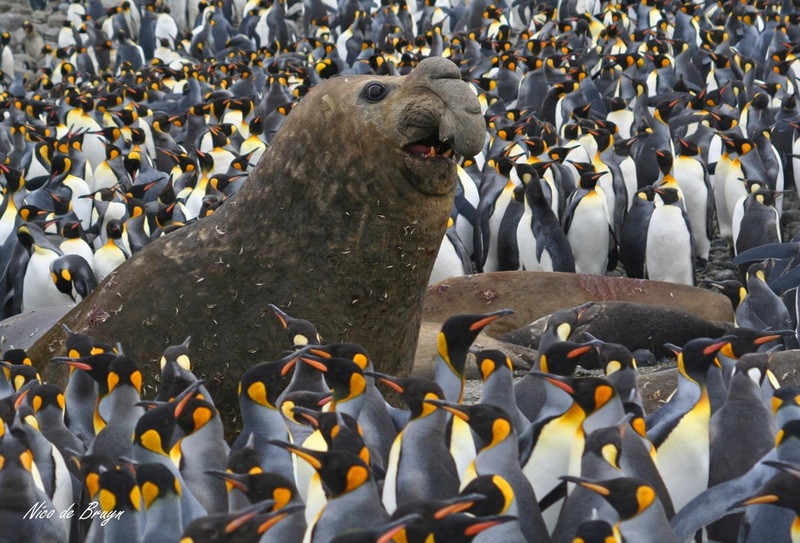 Halfway between South Africa and Antarctica, Marion Island is the terrestrial base of southern elephant seals Mirounga leonina (SES), sub-Antarctic fur seals Arctocephalus tropicalis (SAFS), Antarctic fur seals Arctocephalus gazella (AFS) and killer whales Orcinus orca (KW). Long term monitoring of these top predators at Marion Island allows us to measure the response of these animals to environmental change in the region. SES populations are intensively monitored throughout the year by censusing beaches and checking each individual for unique flipper tags. We measure changes in body composition of SES individuals using photogrammetry to model weight gain and loss during critical phases of the annual cycle. Their lives out at sea are monitored using satellite linked telemetry data loggers which identifies important foraging areas and specific behaviours associated with foraging success. A large portion of female southern elephant seals do not breed annually at the island, mysteriously mating elsewhere to return and pup during the following breeding season. This interrupted pattern of breeding is unexpected and we are presently trying to understand how this behaviour may impact population growth and future fitness of the SES population at Marion Island. The large populations of SAFS and AFS occurring together on Marion Island are monitored to assess responses to environmental change. Long term studies are aimed at detecting changes in diet, foraging behaviour and breeding success (using pup attendance and pup mass as indices). Fur seals are an abundant predator in the region and population sizes are increasing for Antarctic fur seals and possibly decreasing for sub-Antarctic fur seals. These opposing trends in population growth for these two species indicate different factors impacting on these populations. 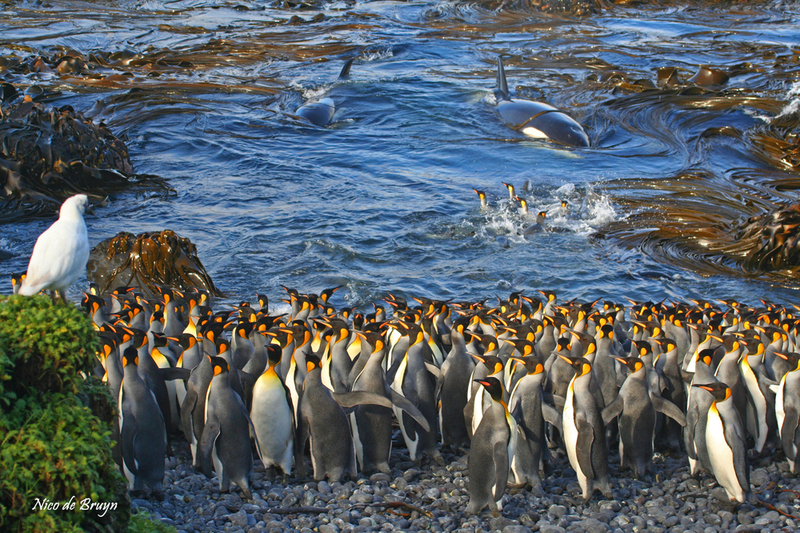 Resident killer whales at Marion Island could be important predators of seals and other local prey species (e.g. penguins). Intensive photographic surveys of KW regularly occurring at the island throughout the year have allowed researchers to identify important individuals, the size of the killer whale population and their foraging habits. 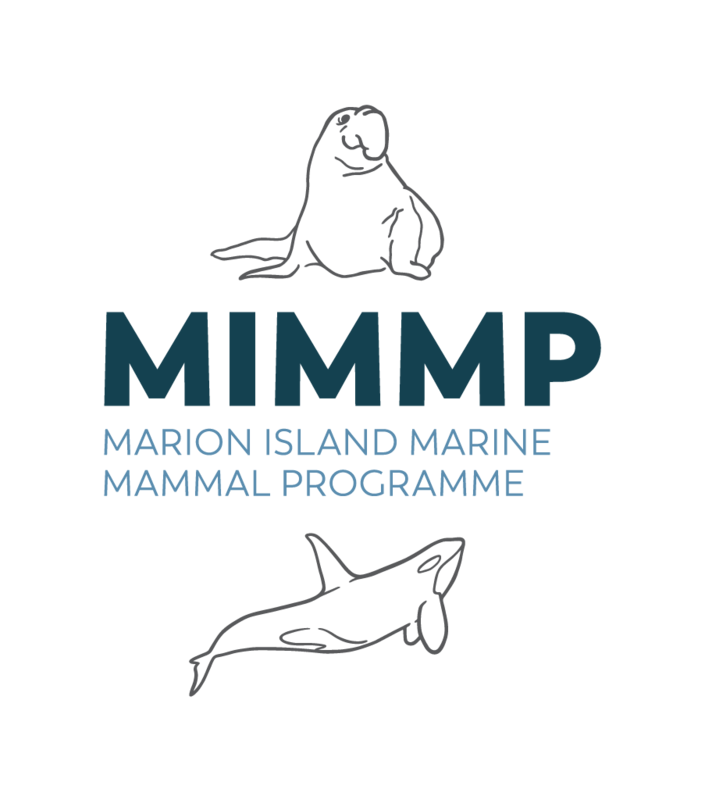 The Marion Island Marine Mammal program is dedicated to understanding how these populations are changing and how these populations are linked to each other and to the greater ocean. Marion Island seal populations were historically exploited for blubber harvesting from the early 1800's to the mid 1900's. Blubber harvesting ceased in the 1930's when population numbers had dropped to low to be economically viable. Without the continued monitoring of these populations we would not have an indication of the extent of their recovery, or a benchmark for future comparisons of population change. 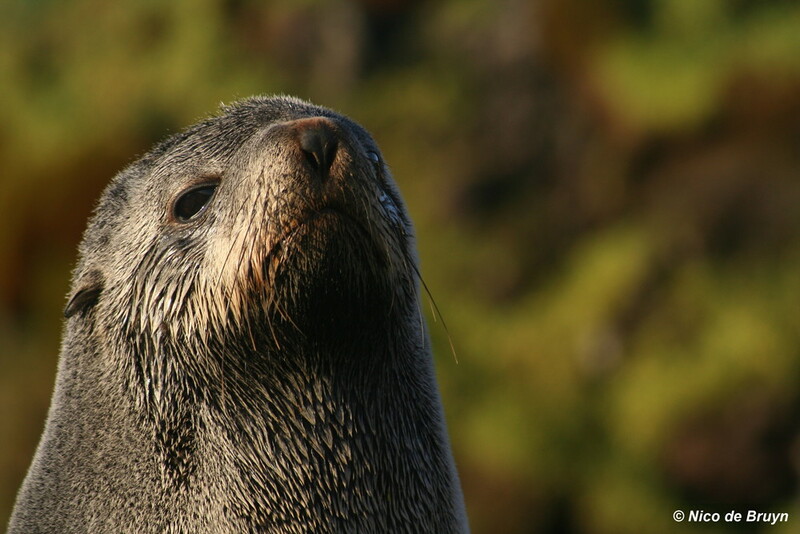 The status of top predator populations at Marion Island represent the health of the surrounding ocean and are an important indicator of system change throughout the Southern Ocean.